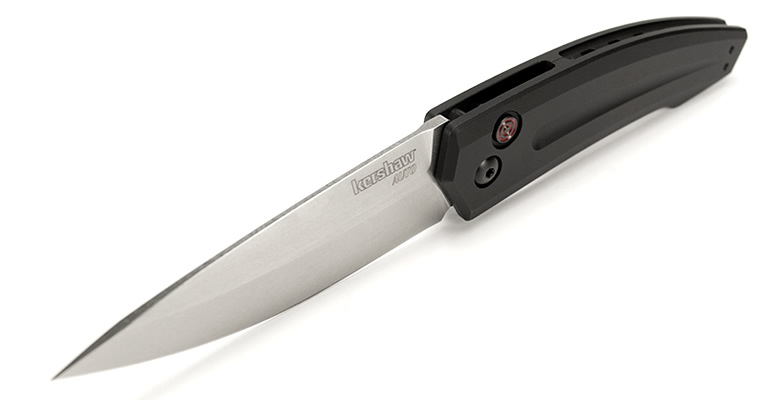 Kershaw Launch 2 Automatic Knife 7200. Stone wash finished blade measuring 3.25 inches long. Opens with just one push of the red button. 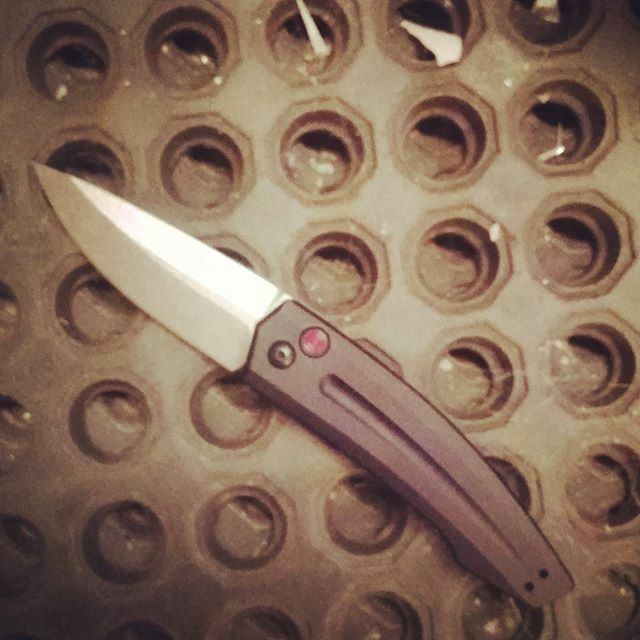 Black pocket clip on the back that can be changed to the front side. Made in the USA, an engraved Going into battle American flag is on the back side of the handle. Blade is made of CPM154 Steel. Service credentials are required to purchase this knife. 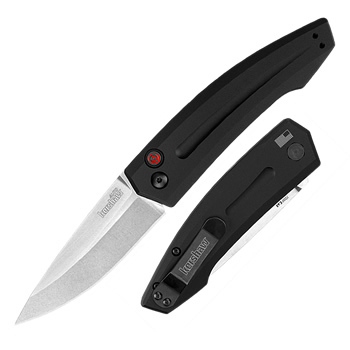 In order to purchase this knife you must be in the Armed Forces or a member or employee thereof acting in the performance of your duty. 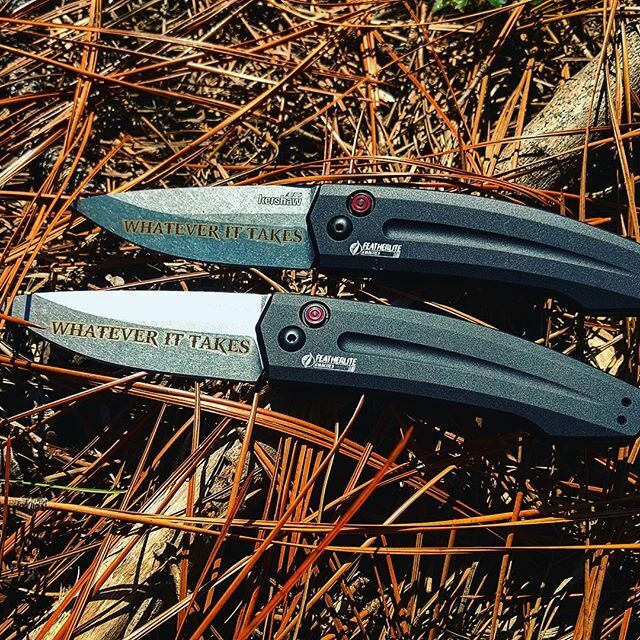 Even if it automatic knives are legal in your state, we still require service credentials to ship this across state lines.